Thank You, Gregory, Upvoted, and Resteemed. Really great explaining about investing but i am still worry because market going on very bad situation. Mr. robinhood sharing that valuable info! Thanks! Does the market have enough momentum to go higher with bond yields continuing to increase? People are worried more than ever and liquidating part of their portfolios. Also earnings are bad from huge companies like Walmart. The Fed is popping this big fat ugly bubble with it's rate hikes and this won't end well. Its very helpful post for us. Thanks for your updates. Right now market situation is very bad. Thanks for your updates. great news amazing post ;love to get inforamtion from your post sir! 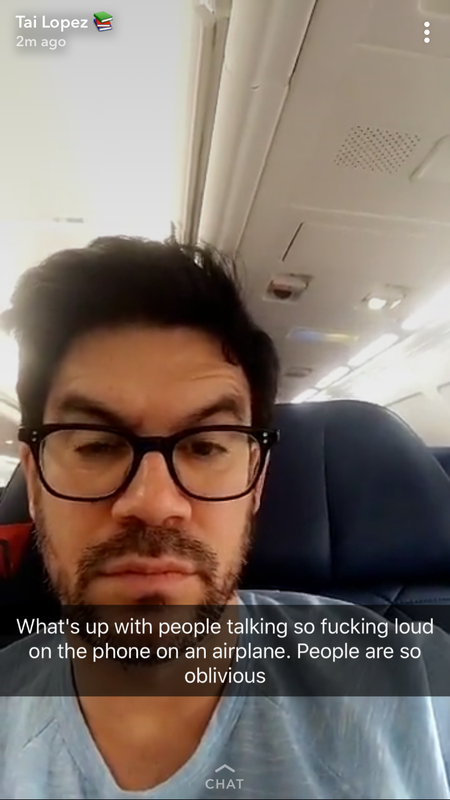 Thanks for the info Mr. Robinhood! Thank You Robin Hood for Educational Video!! I still dont think S&P will even touch 273 again soon..
I.e our puts are just fine. Great job sir.You always uploads interesting and important post.Thats why I like you so much.Thanks for your great information sir.Upvote and resteem done. Nice post.. Thanks for sharing us @marketreport and keep sharing..
Hi! 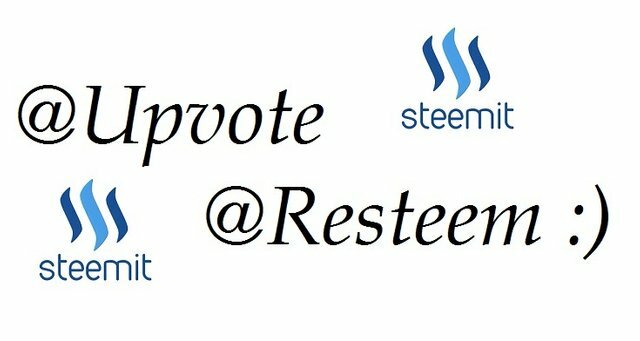 @GregoryMannarino, I see your recent updates on steemit..... thanks for share with us. @upvoted this post. Very nice post sir .. upvoted .. Thank you Mr. Robin Hood! Upvoted and resteemed done! I get a lot of information from them and get knowledge which I can use in future. Bond Mkt chart is on buying spree!!! love to your crypto performance. thankyOu Robin HoOd for this analysis !! HERE IS A MAD TAINO LOPEZ FOR GOOD LUCK! Looks like it will be another lovely day! The true value of debt... is whatever the market decides it is. If nobody want to buy it then it is worth zero. If everybody wants it then ok, it has value. This is true of everything including gold, silver, and cryptos...and my shoes. Thanks for new updates. I keep your site up and check it frequently for what the bonds and cryptos are doing, and check again before making buys or sells. It seems at times in the last 2 crazy weeks, the indicators aren't always consistent with what the market is doing, but I guess that is because of the extreme fear causing more emotional decisions rather than logical ones. I currently have no positions and am waiting to see if there will be more clarity in direction before diving back in. I hate sitting on the bench, but betting on a wild guess just doesn't pay well. Upvoted and resteemed. Thanks a lot for video ! !